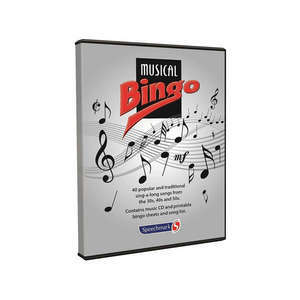 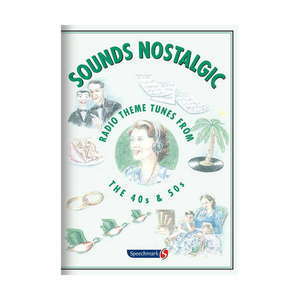 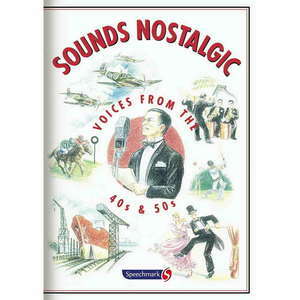 This Sounds Nostalgic CD has been especially compiled from the BBC Sound Archives and contains excerpts of famous radio programme theme tunes from the 1940s and 1950s. 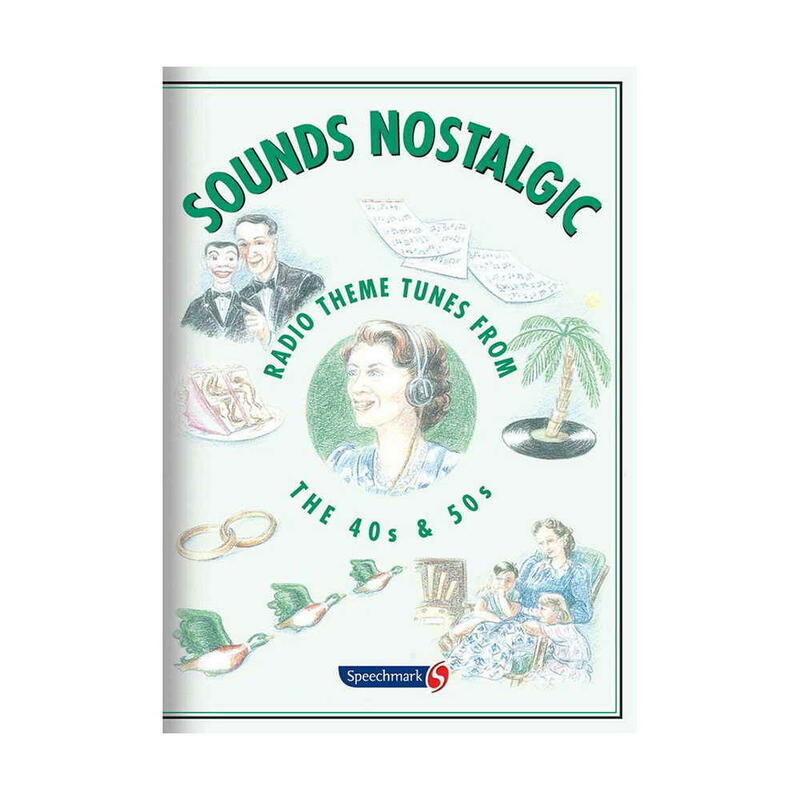 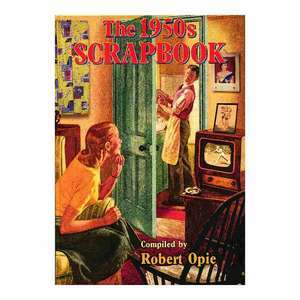 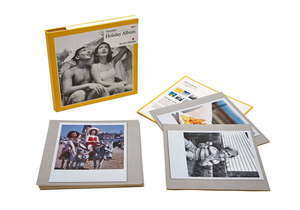 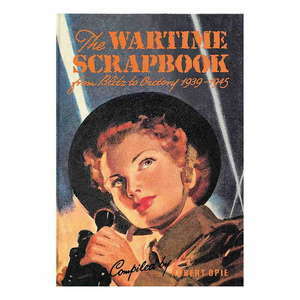 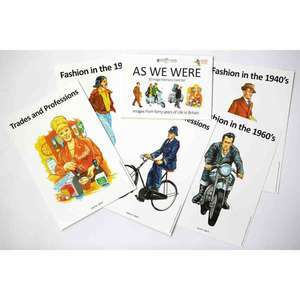 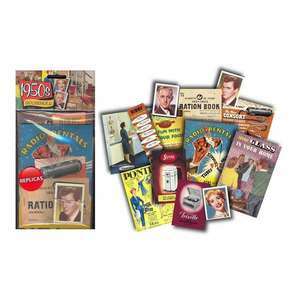 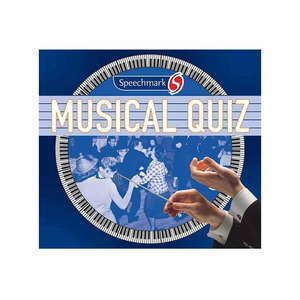 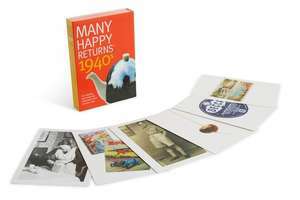 These packs provide memorable listening material covering the 1940s and 1950s. 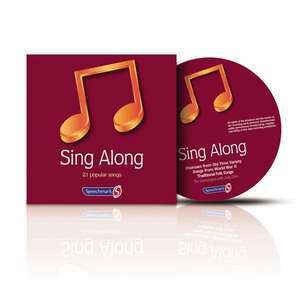 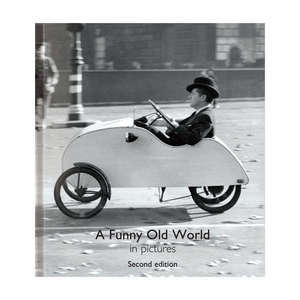 Ideal for work on a one-to-one basis, as a starting point for discussion groups and with those with visual disability.